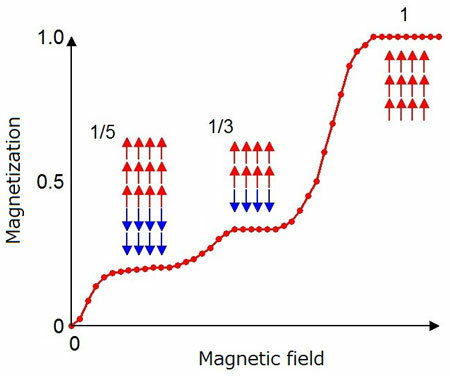 The results are important in the search for new quantum states and possible use in future electronics applications. Technique for studying the atomic structure of material surfaces holds promise for catalysis, corrosion and other critical reactions. 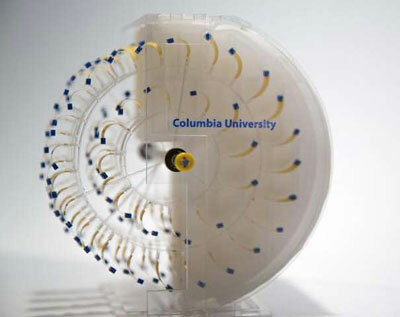 Scientists are reporting the development of new nanoswimmers that can move easily through body fluids to their targets. A multi-institutional team of scientists has taken an important step in understanding where atoms are located on the surfaces of rough materials, information that could be very useful in diverse commercial applications, such as developing green energy and understanding how materials rust. Today, the Office of Science and Technology Policy issued a Request for Information (RFI) seeking suggestions for Nanotechnology-Inspired Grand Challenges for the Next Decade. A Grand Challenge is an ambitious but achievable goal that requires advances in science and technology to achieve, and that has the potential to capture the public's imagination. A complete description of nanoscale thermal transport is a fundamental problem that has defied understanding for decades. 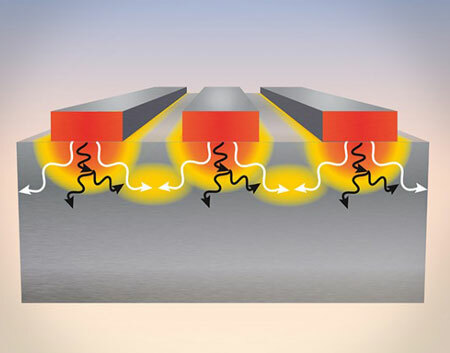 Here, researchers uncover a new regime of thermal transport near nanoscale structures, where counterintuitively, nanoscale hot spots cool more quickly when placed close together than when they are widely separated. 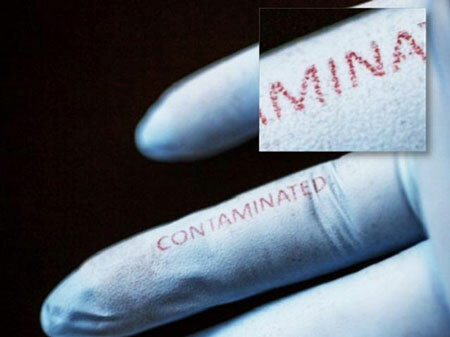 Multi-functional printable silk inks tap common print technology to address therapeutics, regenerative medicine, bio-sensing needs. 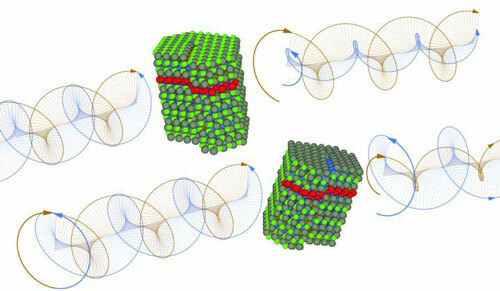 An international research group has developed a method for measuring crystal vibrations in graphene. 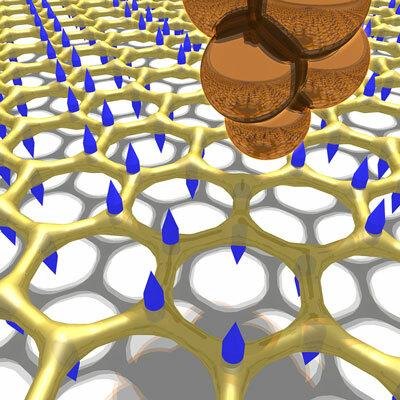 Understanding these vibrations is a critical step toward controlling future technologies based on graphene. Heat may be the key to killing certain types of cancer, and new research has yielded unexpected results that should help optimize the design of magnetic nanoparticles that can be used to deliver heat directly to cancerous tumors. 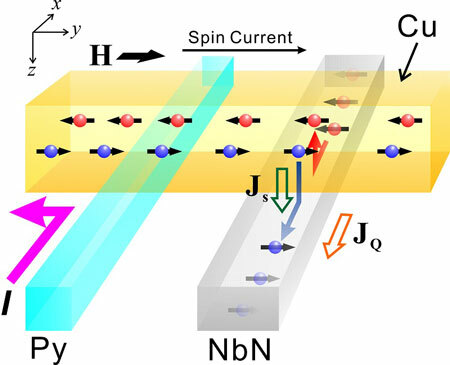 Anomalous spin ordering revealed by brilliant synchrotron soft X-rays. 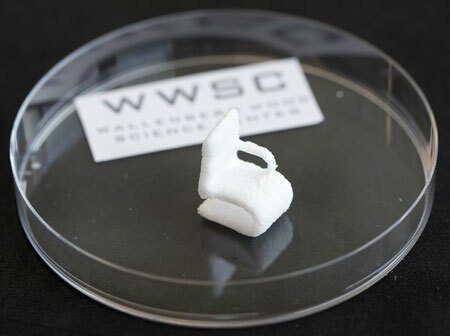 Researchers have managed to print and dry three-dimensional objects made entirely by cellulose for the first time with the help of a 3D-bioprinter. 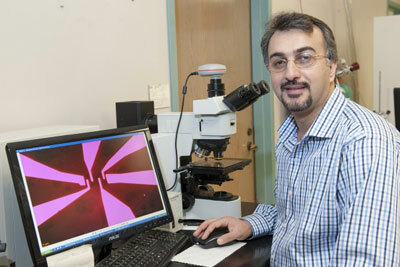 They also added carbon nanotubes to create electrically conductive material.